Jan 27 (19:31) This Bullet Train Is Going To Say Sorry To Passengers For Even A Slight Delay In Schedule! Japan’s Shinkansen bullet train has a legendary reputation of being on time. The punctuality standards are so high that if there is a delay, even if it is by a few minutes, or even departing few seconds early could result in the train driver personally apologizing to the passengers for the inconvenience caused. Not just that the passengers will also be issued “late notes” to the passengers so that they can give it to their bosses to explain the reason why they got late. crazy as it might sound there are a couple of instance in the past years this has happened, for real! That is not all, there have been at least two instances where the train operators apologized for an "inexcusable mistake" - leaving early, by 20 and 25 seconds respectively. Now, think about the Indian Railway's legacy of running on time and visualize a similar apology from an Indian train driver. As far fetched as it might sound, this could soon become a realty in India, at least on the bullet trains. 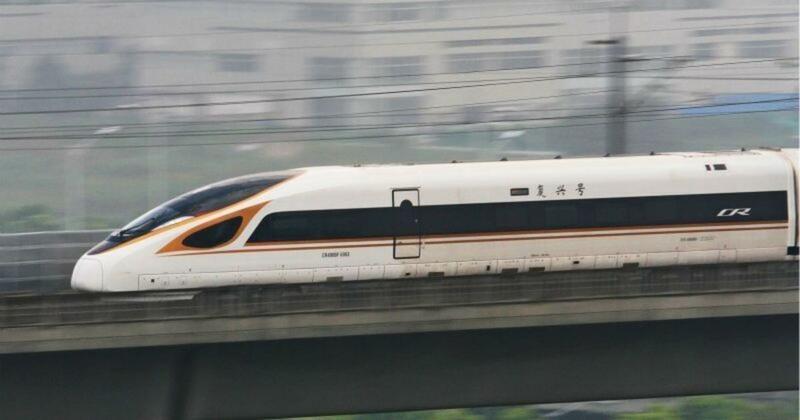 The Indian Express reported that the National High Speed Rail Corporation (NHSRCL) will incorporate this on the bullet trains running between Ahmedabad and Mumbai. However unlike in Japan, the passenger won't be given a 'late note'. “We will apologise to our clients. We will also issue a public apology in the train, at stations, if we are delayed. This is the Shinkansen culture we aim to imbibe, wherein delay by even a minute or so is considered a delay. We will also explain the reasons for the delay to our passengers,” NHSRCL Managing Director Achal Khare told The Indian Express. Construction of the high speed train corridor, which is one of the pet projects of Prime Minister Narendra Modi, began in August 2018 is expected to be operational by 2022. The bullet train, which will be India's first high-speed rail line, will cover a distance of 508 km, at a speed of 320 kmph.